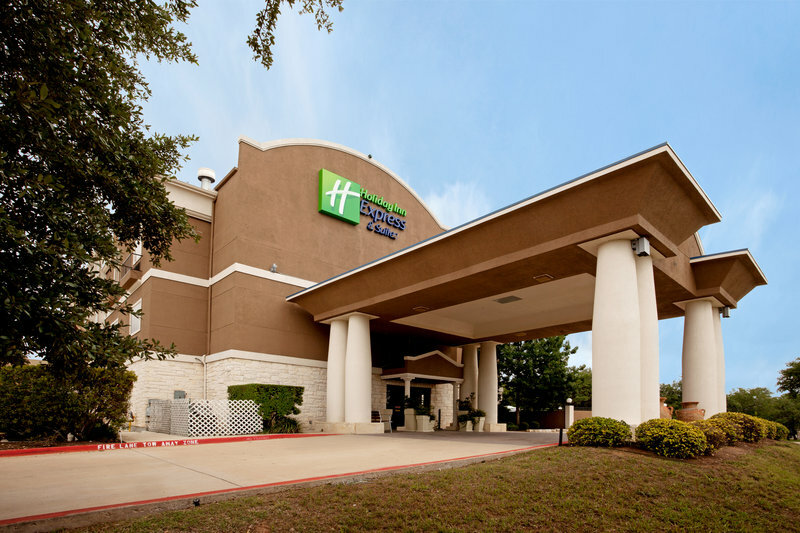 With all the coziness you're used to, Springhill Suites Austin Cedar Park is a pleasant breather from the mundane. 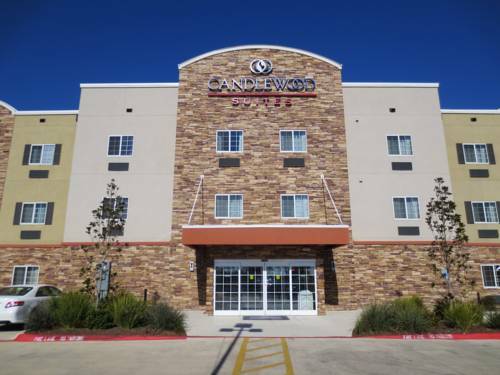 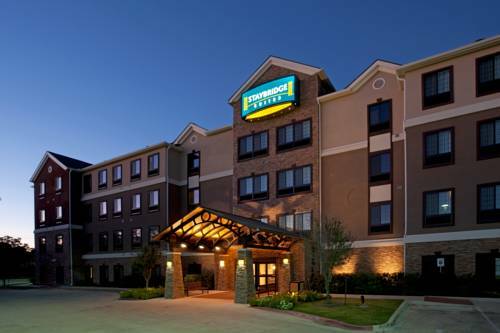 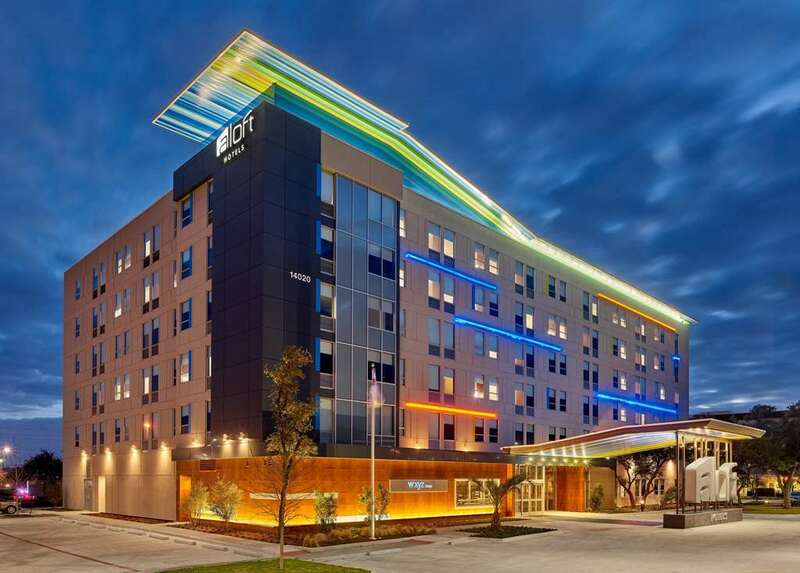 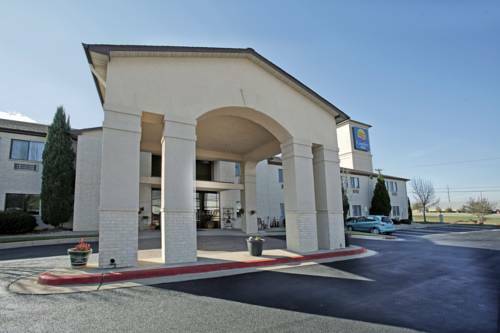 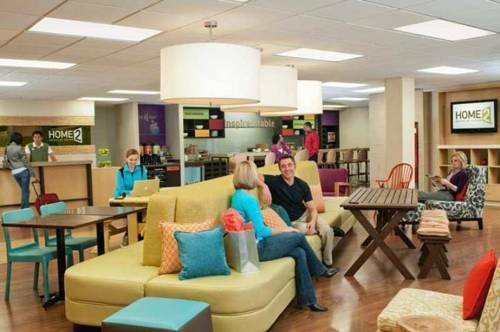 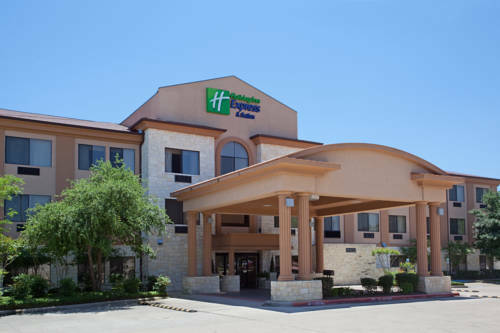 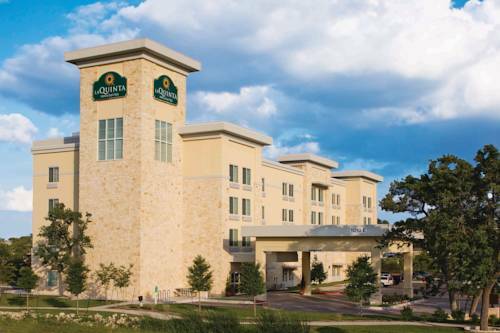 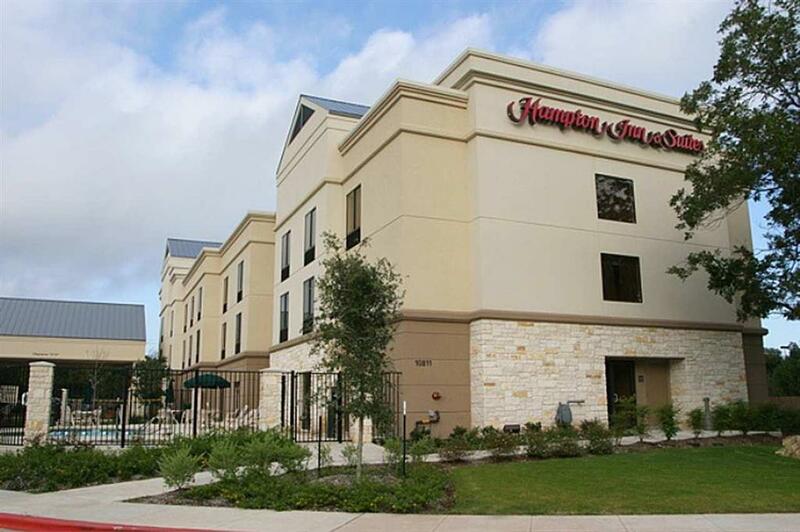 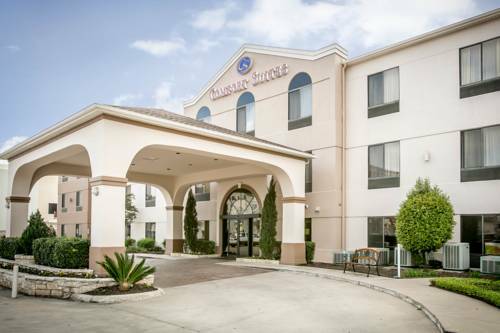 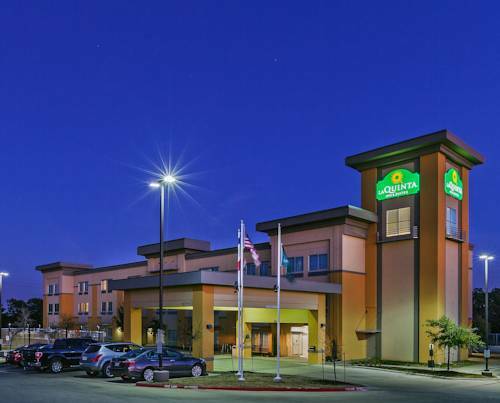 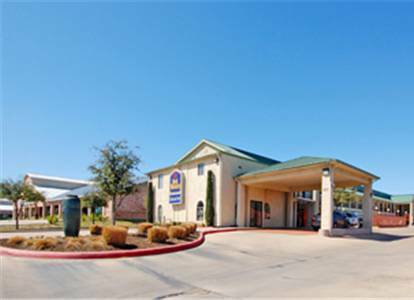 These are some other hotels near SpringHill Suites Austin Cedar Park, Cedar Park. 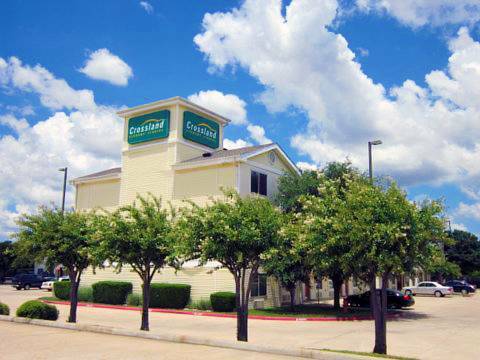 These outdoors activities are available near Springhill Suites Austin Cedar Park.